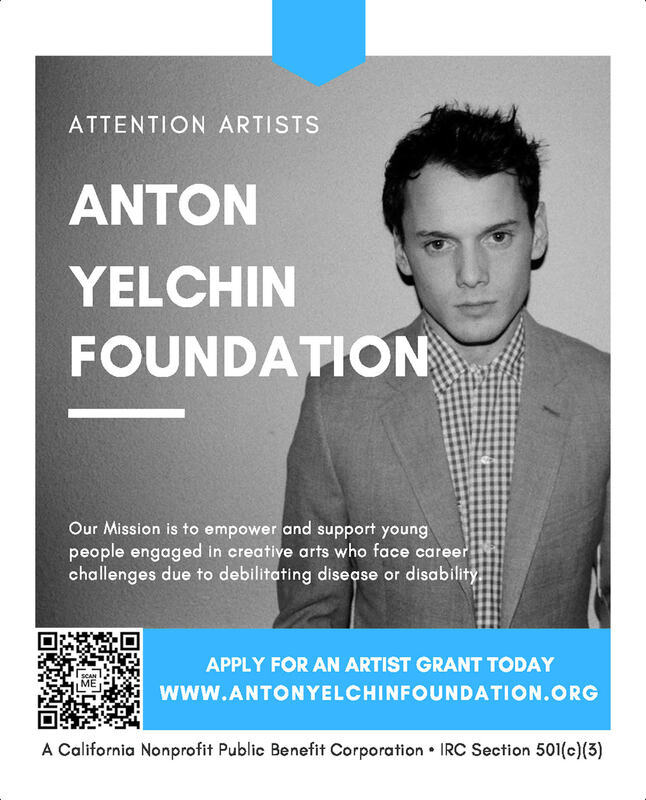 2 Comments to "Anton Yelchin: Provocative Beauty"
Thank you so much for these exhibitions! Do u plan to publish them? I’m not sure if there are plans to publish them. I don’t have contact with any of Anton’s representatives. Should there be any plans on publishing them, I’ll be sure to post about it here on the site.